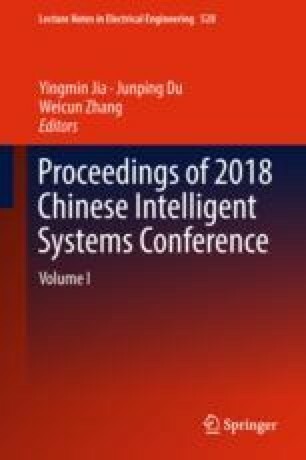 This paper aims at constructing coupled graph to discover the intrinsic sample structures under the Semi-Supervised Learning (SSL). Specifically, we first select some anchors by a clustering method such as K-means, and build the weight matrix by local reconstruction coefficients that represent each sample as a linear combination of its neighboring anchors. Then the graph Laplacian matrices over anchors and samples are respectively constructed by the weight matrix. On one hand, the anchor graph gives the coarse data structure and reduces the influences of the noise of training samples and outliers. On the other hand, the sample graph gives the detailed description for the fine structures of samples. We integrate the two graphs into a unified optimization framework, and propose the coupled graph Laplacian regularized semi-supervised learning approach. Experiments on several publicly datasets show that the proposed approach achieves the superior classification performances, while the computational costs are comparable to state-of-the-art methods. This work is supported in part by the National Natural Science Foundation of China [grant nos. 61772374, 61503263, 61472285], in part by the Zhejiang Provincial Natural Science Foundation [grant nos. LY17F030004, LR17F030001, LY16F020023], in part by the project of science and technology plans of Zhejiang Province [grants no. 2015C31168], in part by the Key Innovative Team Support and Project of science and technology plans of Wenzhou City [grant nos. G20160002, C20170008, G20150017, ZG2017016].